Man, 87, missing from Northlake, Ill.
NORTHLAKE, Ill. (WLS) -- Northlake police are asking for the public's help finding Earnest Moore, 87, who was last seen on Nov. 16. Moore is described as 5 ft. 7 in. tall and 180 lbs. 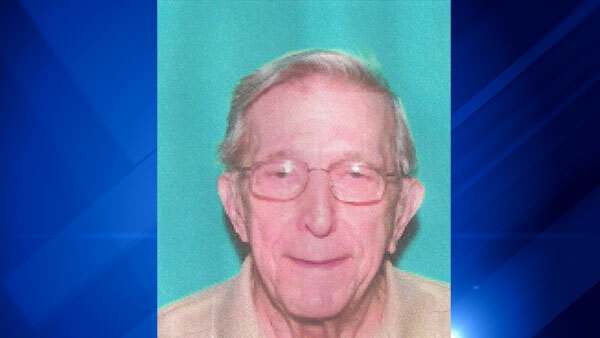 He was last seen driving a 2013 silver Buick LaCrosse hybrid and was last known to have traveled to Morton Grove. If you have seen Moore, call Northlake police at 708-531-5755.